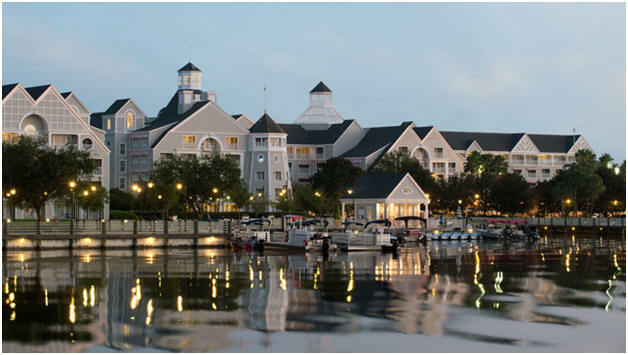 2015 Spring Managed Care Forum: See you in Orlando! April 16 has been designated as National Healthcare Decision Day. This movement came out of the passion and frustration of founder Nathan Kottkamp. As a member of several hospital ethics committees, he was repeatedly challenged with trying to interpret healthcare decisions for people who had no advanced directives. Anyone working in a hospital — especially a critical care area — can certainly relate. Although most healthcare providers would agree that all patients should have an advanced directive, they often shy away from having the conversation with their patients. Fading fast at 11 p.m., Elizabeth texted her dealer and waited just 30 minutes for him to reach her third-floor New York apartment. She handed him a wad of twenties and fifties, received a tattered envelope of pills, and returned to her computer. Her PowerPoint needed another four hours. Illnesses that spread from pets to humans are more common than previously thought, finds a paper published this week that offers a new set of guidelines for reducing the health risks. Young children, pregnant women, seniors and anyone with a weakened immune system, such as those undergoing chemotherapy, should be especially careful when around pets, according to the authors of the paper, which is published in the Canadian Medical Association Journal. The secret to stimulating creativity may be to literally stimulate the brain. In a new study, scientists at the University of North Carolina at Chapel Hill were able to measurably increase creativity by altering electrical activity in the brain — a finding that may have significant implications for the treatment of depression. Marilyn Roberts’s son was arrested last year on assault charges after he allegedly flicked a cigarette at a police officer in Olympia, Washington, hitting the rim of his hat. He spent 97 days in a county jail, most of them alone in a cell 23 hours a day. He quickly deteriorated.